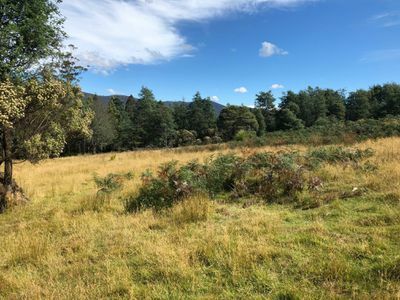 Situated within a 20 minute drive of Central Hobart and even closer to Kingston Central is this sloping approx. 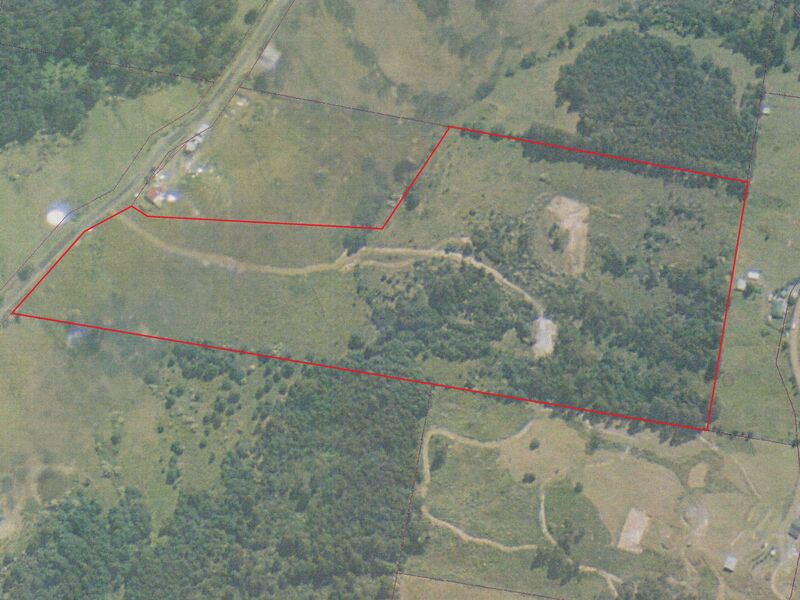 22 acre Bush and Pasture Lot. 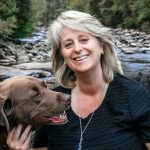 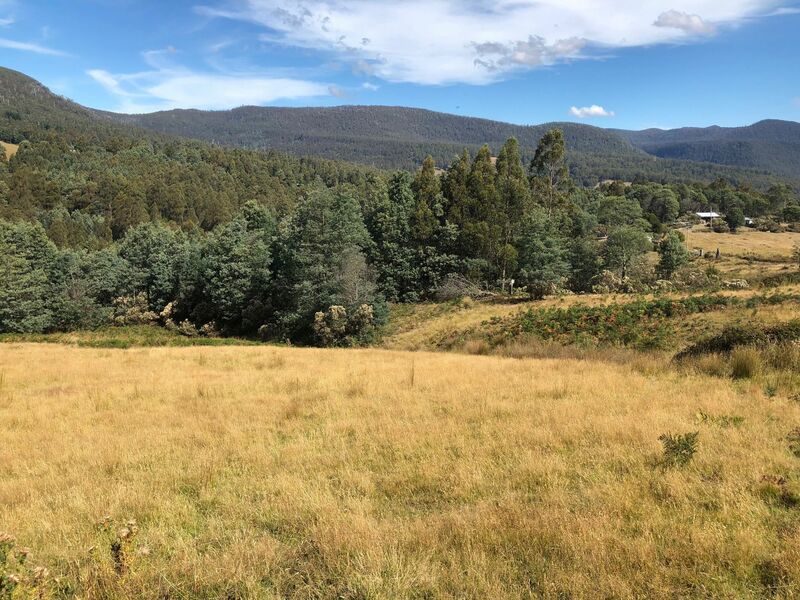 With great access, winter creek and a small dam, this property is ideal for the first home builder, young family or retired couple. 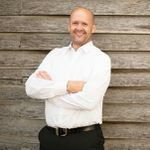 The power is at the block and the driveway is fully built with access across the creek to the other side of the property. 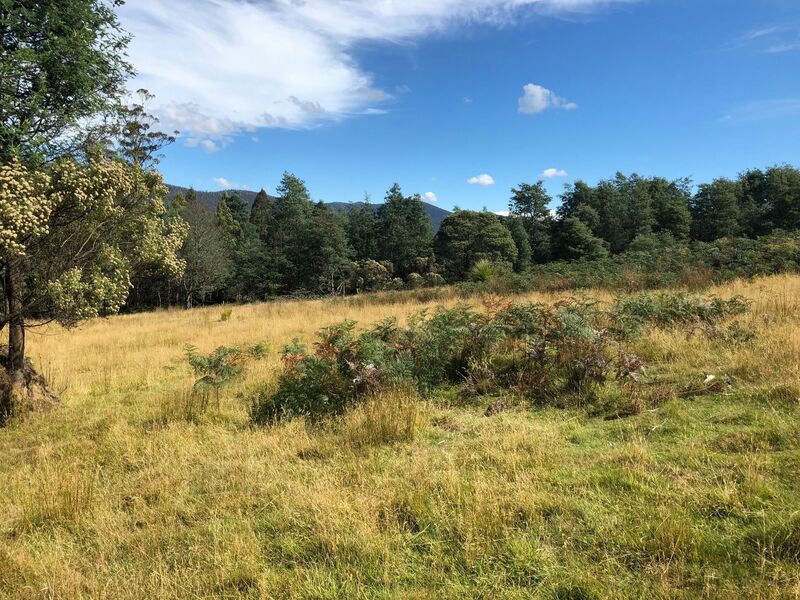 Sitting on the bus route and within easy commuting to all service in the area this is a great block with amazing views and total privacy. 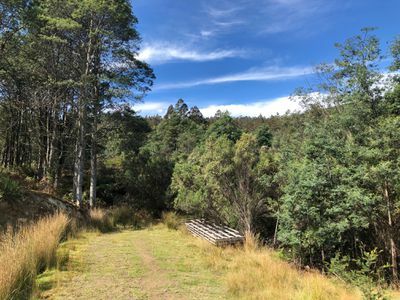 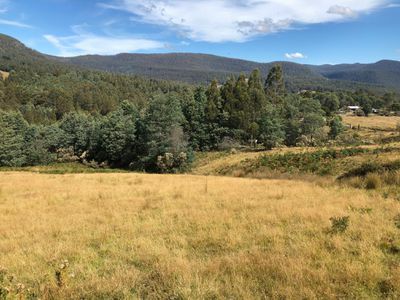 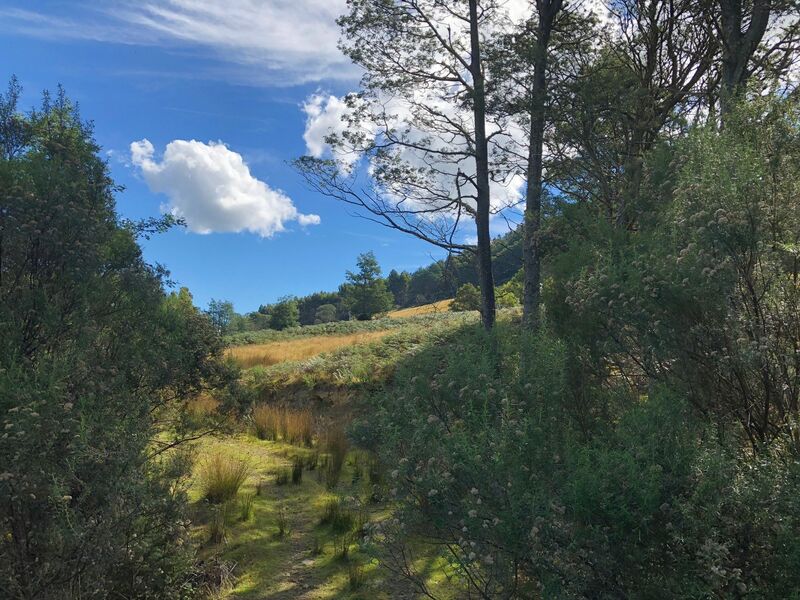 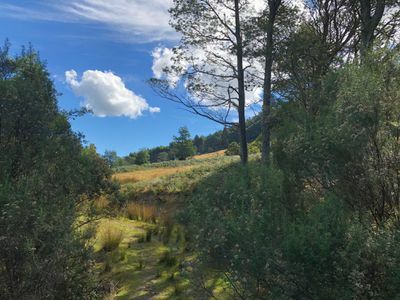 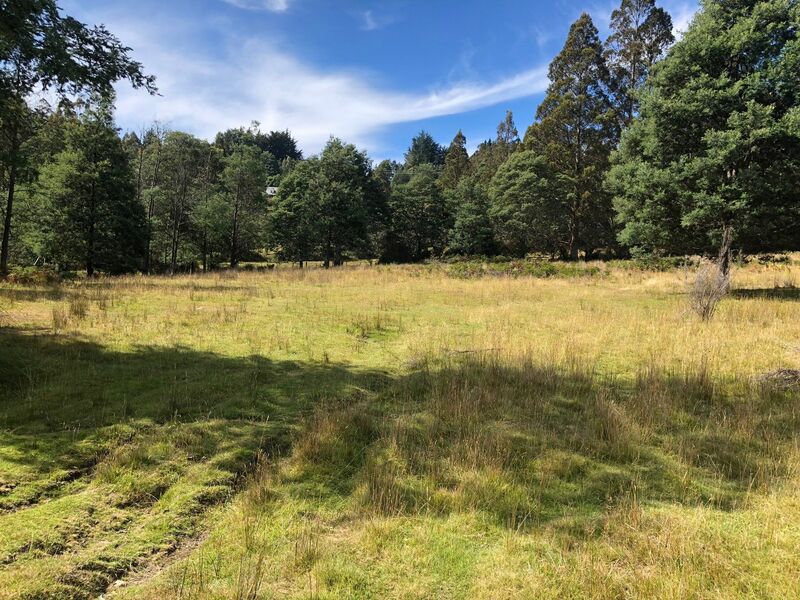 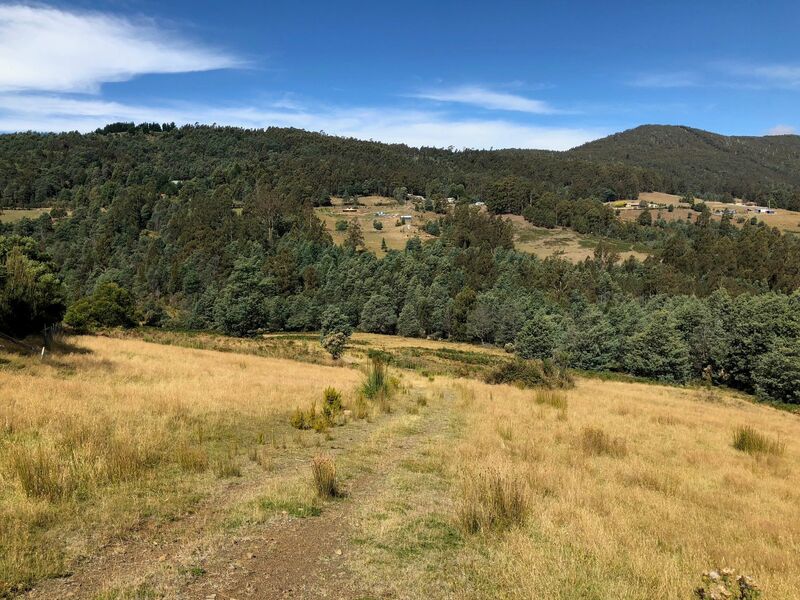 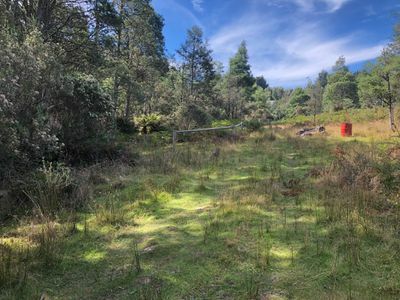 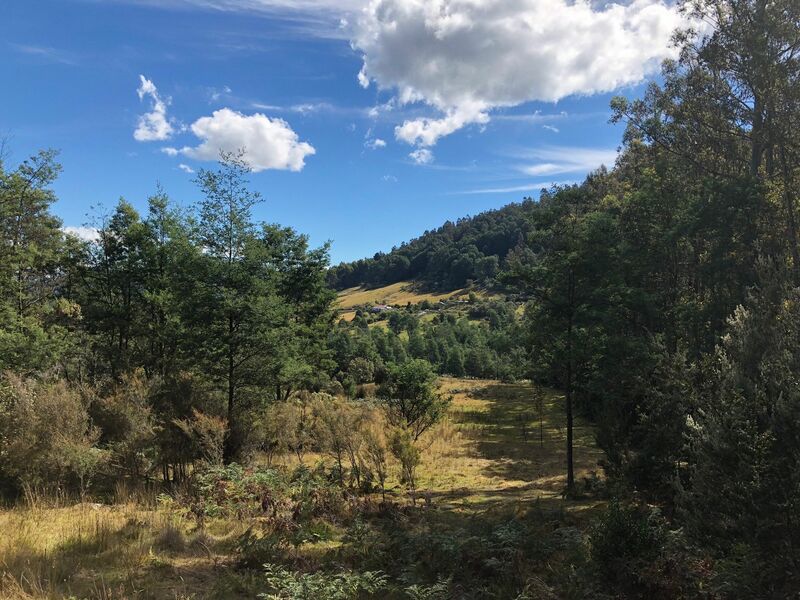 The land itself is ideal for small fruits, fruit trees and or a small Hobby farm, this close to Hobart the land will not last in today’s Market, call now for a viewing.